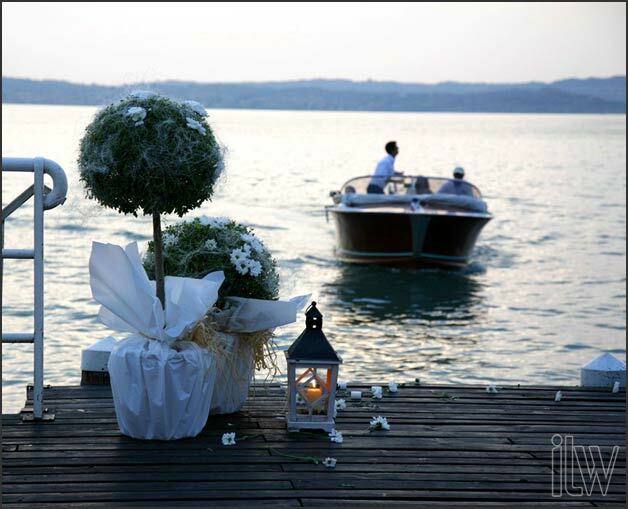 Sirmione, a sense of magic for your wedding! 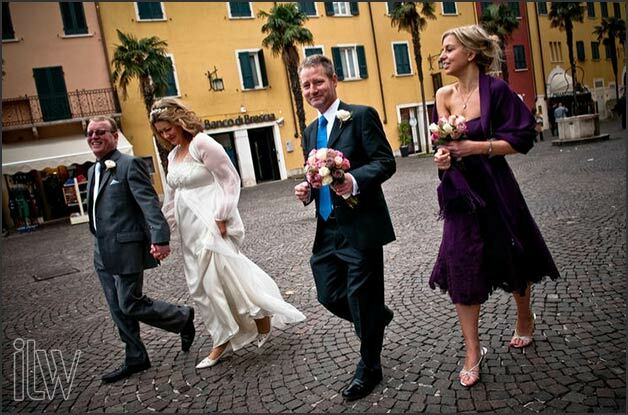 Home » Lake Garda Weddings » Sirmione Weddings » Sirmione, a sense of magic for your wedding! 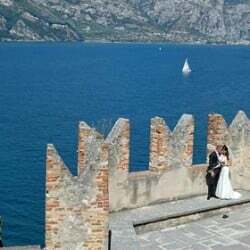 This time our Lake Garda Wedding Planners, Angela & Katiuscia, would like to tell you about an historical destination on Lake Garda, rightly considered the pearl of the lake. 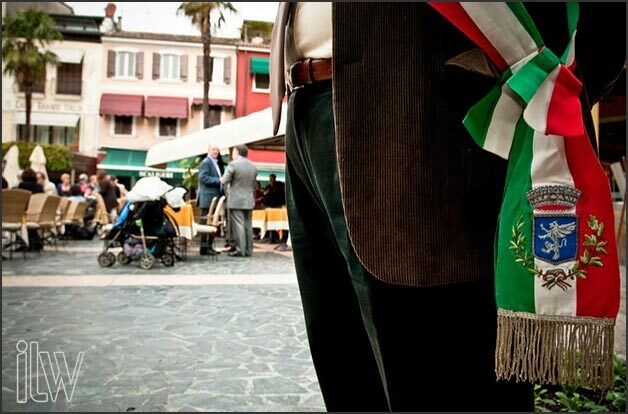 We are talking about the village of SIRMIONE. 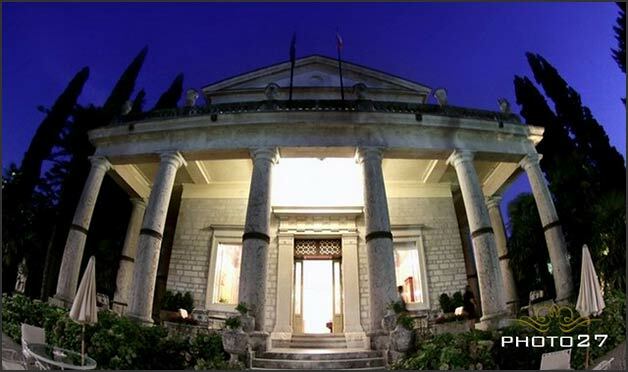 It is a famous thermal centre, tourist destination, but also the cradle of a rich past. 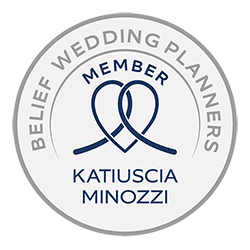 The ideal location for an intimate and unique wedding! irmione is located in a wonderful and strategic point. This is why here you can find evidences of a glorious past. 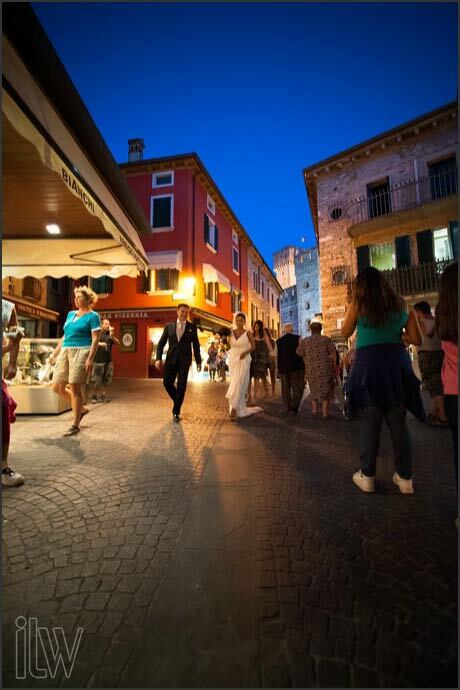 In Sirmione you can forget for a moment the cheerful bustle of tourists to enter another dimension. 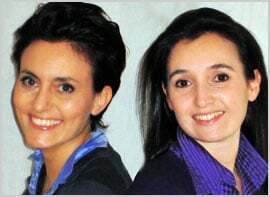 Ancient Roman poet Catullo described it as “Paeninsularum insularumque ocelle” (the favorite among peninsulas and islands). 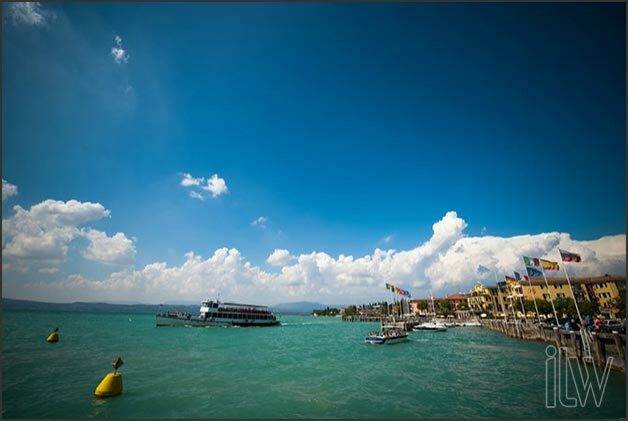 Many other famous poets have sung Sirmione beauty. 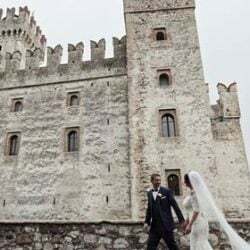 German writer Gustav Friedrich, wrote: “When I went for the first time in Sirmione I thought: as you look at it, as you let yourself be carried by the impression of it, you can never take away with you that sense of magic that belongs to her”. 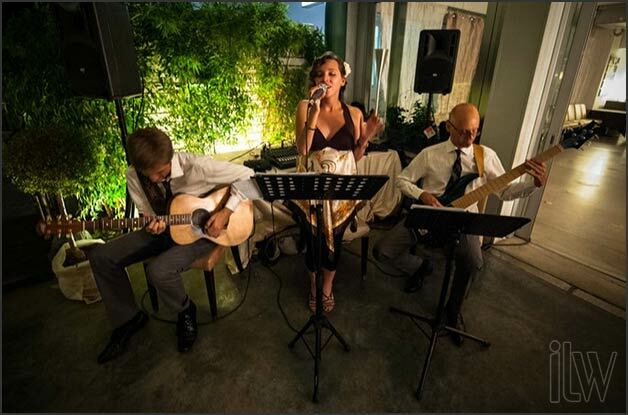 This sense of magic may be the atmosphere you’re looking for your wedding! 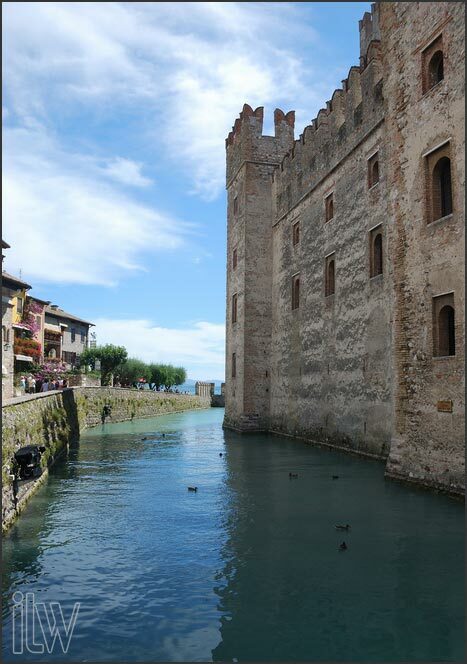 Sirmione is located along the same name peninsula that lies on Lake Garda for about four kilometres and divides into two parts the southern shore. Surrounding area goes towards the hills that on southern part of the lake. 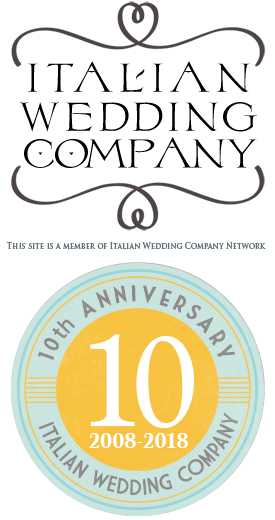 These are Lugana hills, famous for its great Italian wine. 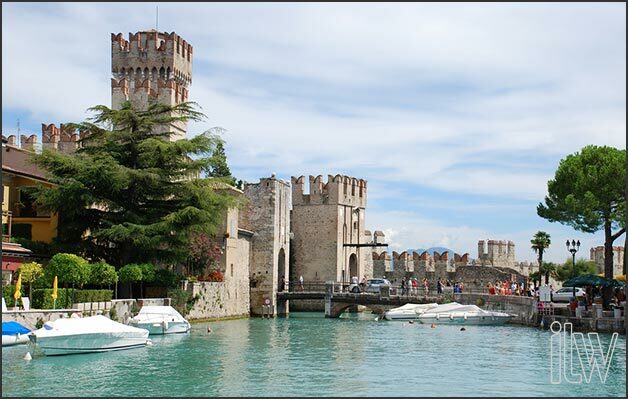 Manin feature of Sirmione is its castle. Scaliger Castle is a fortress built back in 1300. It guards the only entrance to the old town. 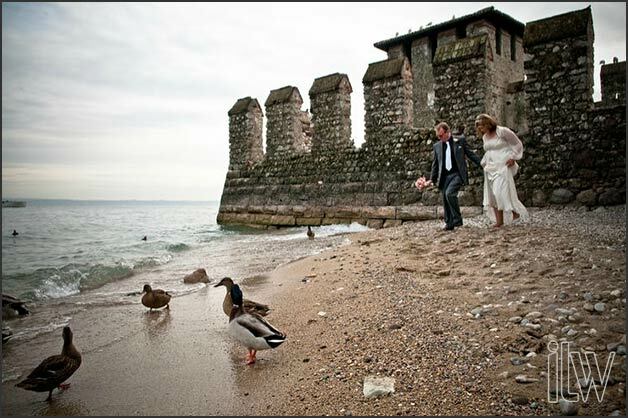 Its ancient walls embrace the whole village, contrasting the lush nature of this spectacular strip of land lying on the crystal waters of the Lake. It could be very nice getting lost in the narrow cobbled streets of the heart of the village, looking for romantic views of the beaches touched by the clear waters or walking in the lush gardens of the tip of the peninsula. 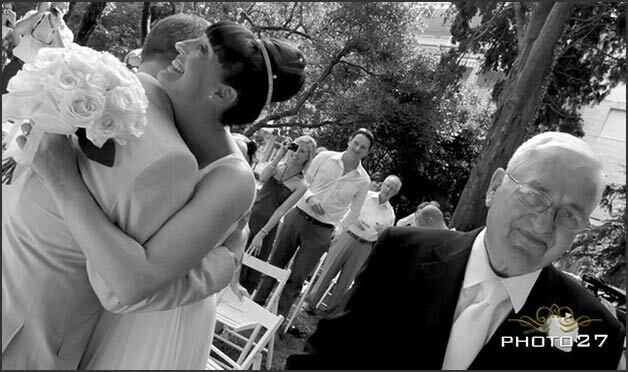 All perfect corners for romantic wedding pictures! 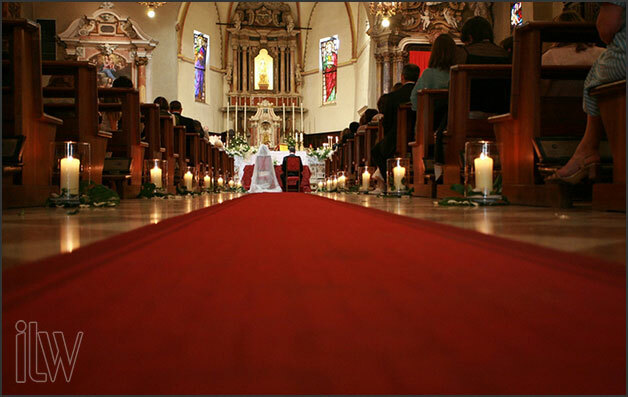 If you are looking for a romantic Catholic ceremony, you can choose the lovely church of Santa Maria della Neve. It was built in the 1400 on the ruins of another ancient church and ancient Roman monuments. The facade rests on the ancient wall that surrounds the village. 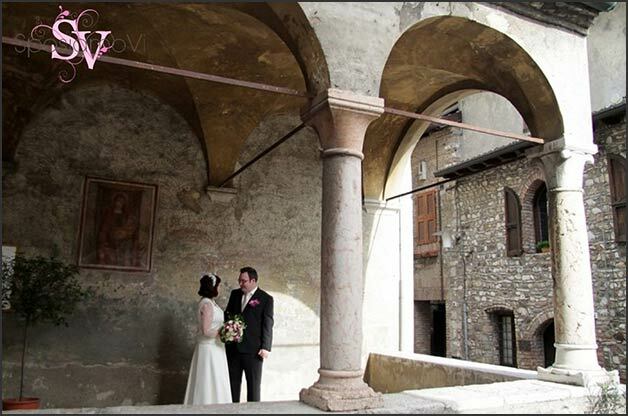 The entrance is decorated in terracotta and it’s characterised by a romantic porch with five arches. 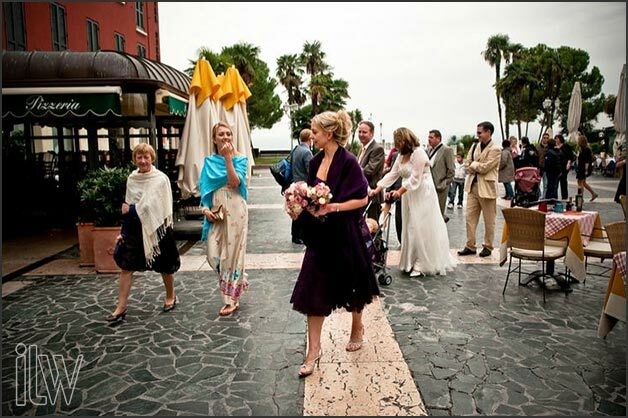 Its side courtyard is one of the most mystical and peaceful place in Sirmione overlooking the lake. 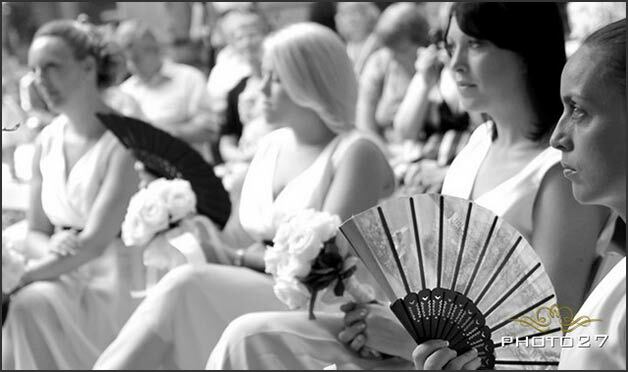 If you prefer a civil ceremony, you will be amazed by the quaint little 1600 palace in the main square. We are talking about Palazzo Maria Callas. 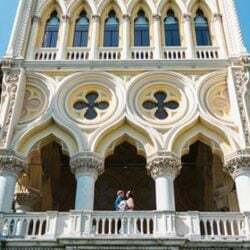 It is dedicated to diva opera singer Maria Callas who lived in Sirmione for a while. 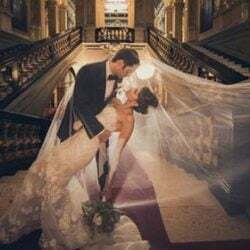 Elegant marble staircase will welcome for your ceremony. Lively main square with its tables and outdoor cafes could be the perfect setting for a relaxing toast right after it. 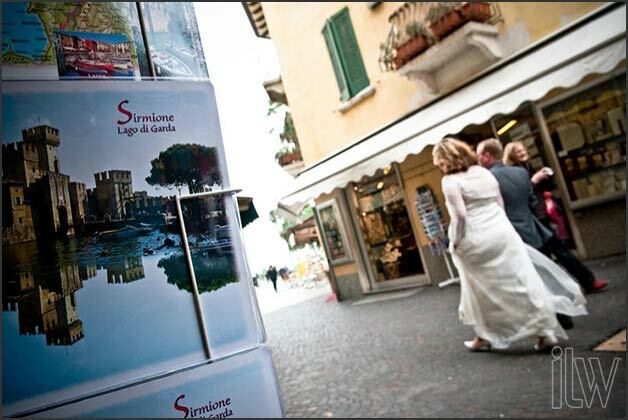 Everything is walking distance in Sirmione! 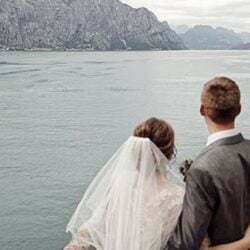 From the ceremony venue you can take a private boat and tour around the peninsula sipping great local wine, or you can enjoy a pleasant walk to your preferred reception venue. 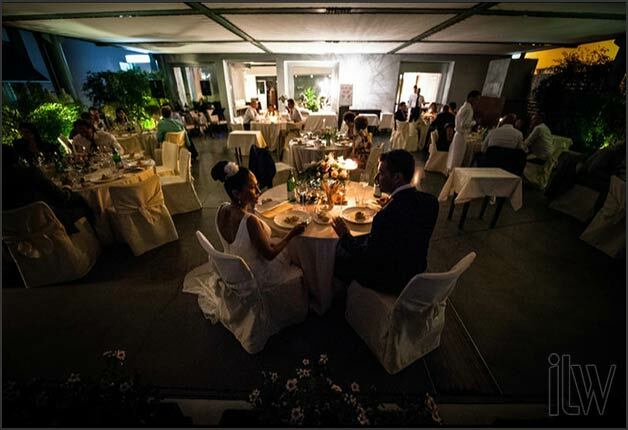 Whether you choose a modern restaurant or an ancient villa in Sirmione you will be sure to find here a magical atmosphere: the sunset over the lake will make all just perfect! 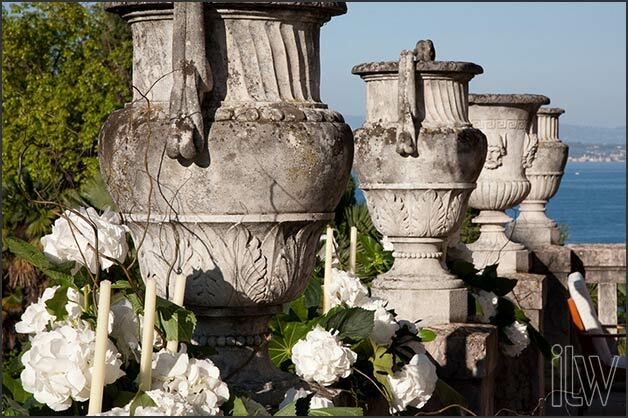 Only few steps from the centre of the village there is an ancient villa with a wonderful garden. 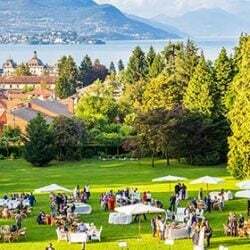 You can plan here the whole wedding day from your symbolic blessing among old statues and columns overlooking the lake to the fun beach party afterwards. 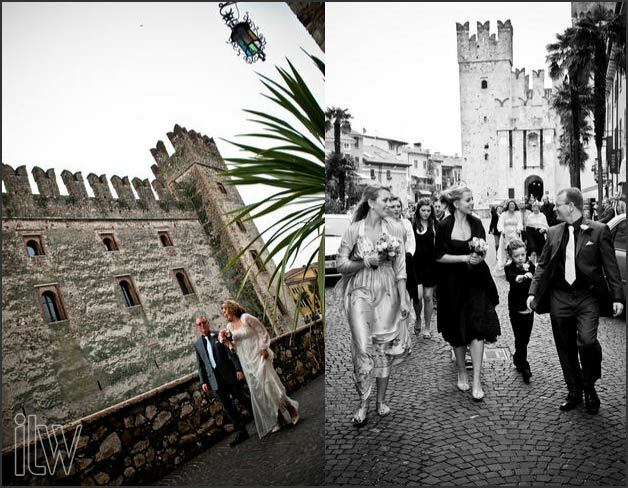 And to enjoy your Italian days, before and after your Big Day, Sirmione offers many opportunities. If you are planning a rehearsal dinner for your families one of the lovely and fine restaurants of the lake can be perfect. 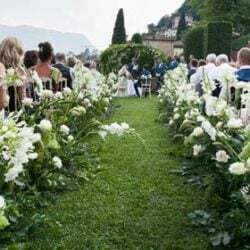 If you would like to greet your guests with a little welcome cocktail as a special thank you for being part of your special event in Italy an aperitif on a private boat with mini tour of the lake could be a fun option. 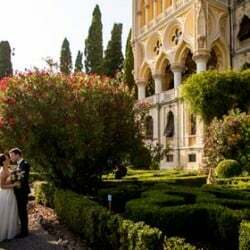 If bride and her friends want to pamper themselves and enjoy some time together before the wedding then the thermal baths of Sirmione are just around the corner It will make your day! 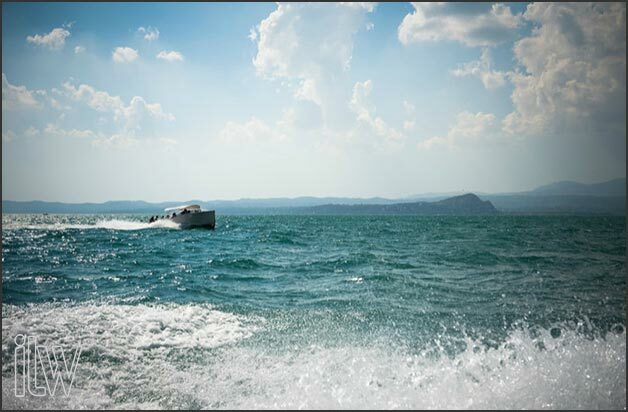 You can find hotels for every budget and for those who wish to explore the surroundings, Sirmione is well connected to the most interesting places on Lake Garda: Malcesine, Garda, Gardone Riviera, Salò and even to Valpolicella area famous for its Prosecco wines. Another special destination to discover! 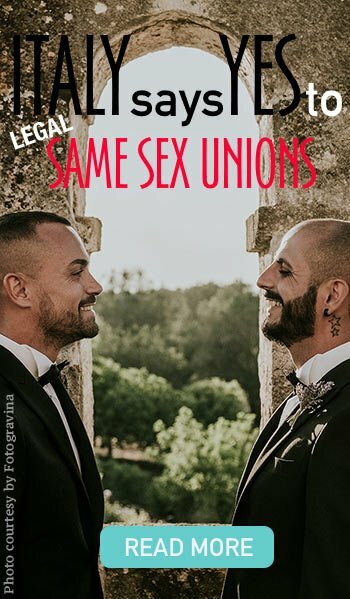 A very special thanks to Mauro Pozzer Photographer and Photo27 for their great shots in this post.